Christmas die and two worksheets included. Great for individual work or to play as a game. 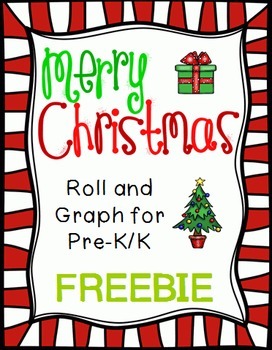 Christmas Math Activities and Centers for PreK/K. 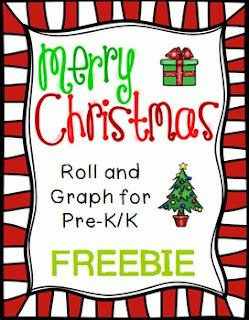 Christmas Literacy Activities and Centers for PreK/K. Silly Sentences for Christmas (Differentiated Activities for PreK-2). A Christmas Carol Literacy and Math for PreK-1. Twas the Night Before Christmas Math and Literacy for PreK-1.